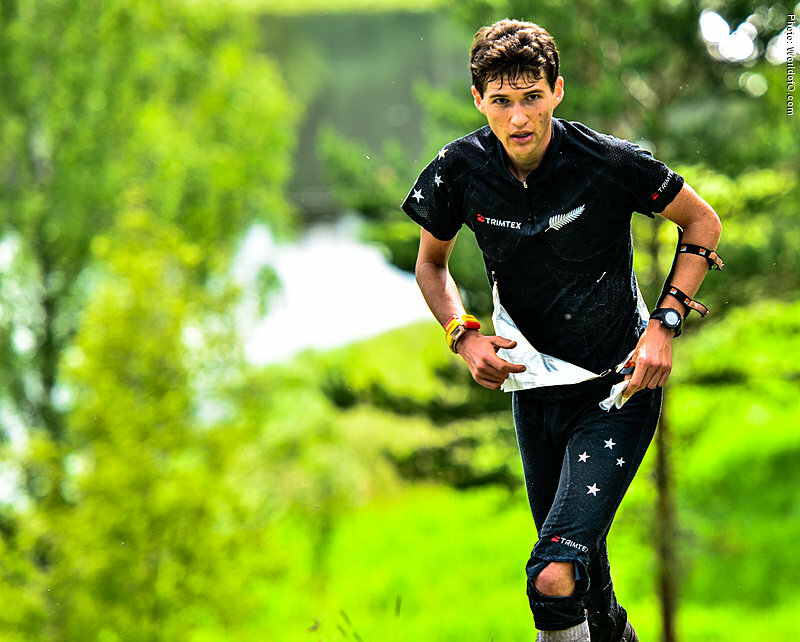 Gene has been competing as an elite orienteer and runner since 2010 after he switched from road cycling to pursue more wild sports. 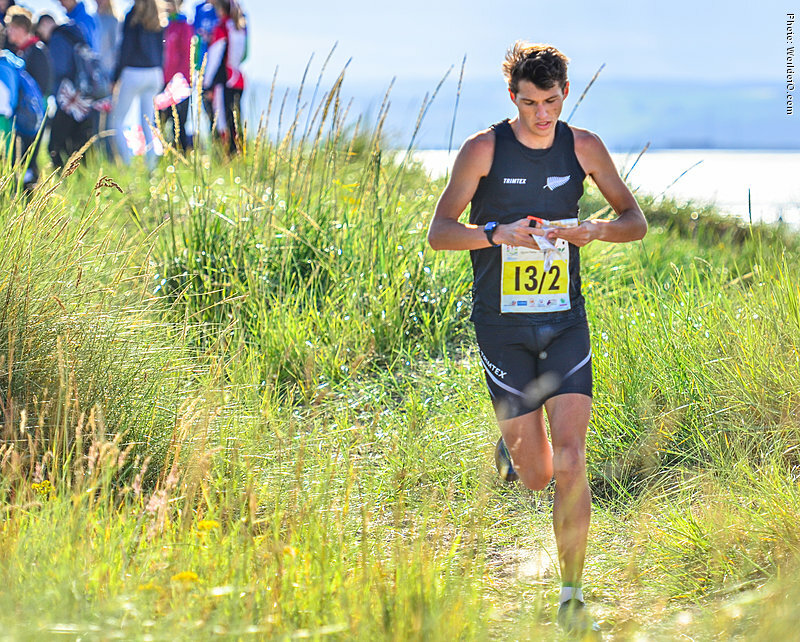 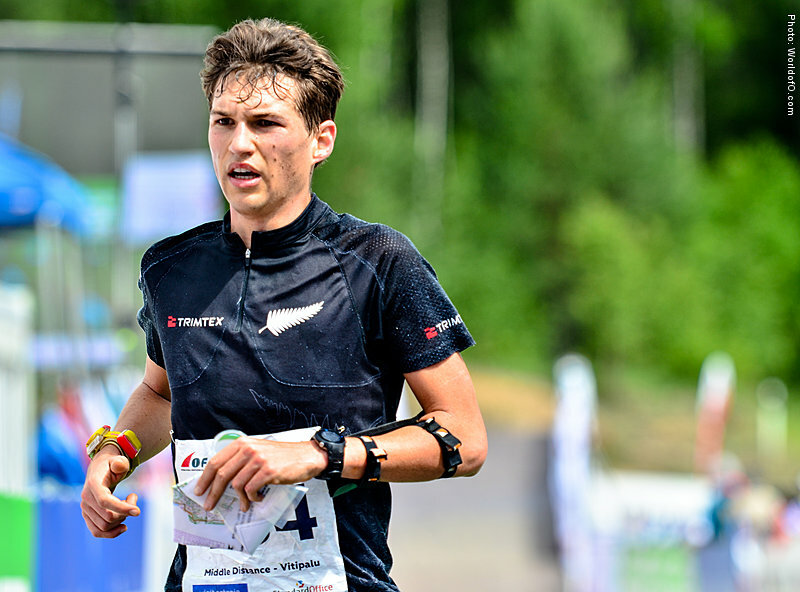 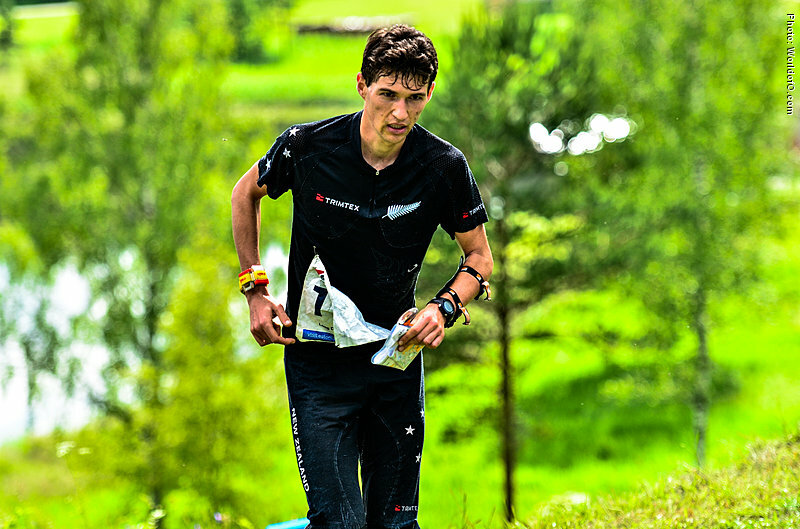 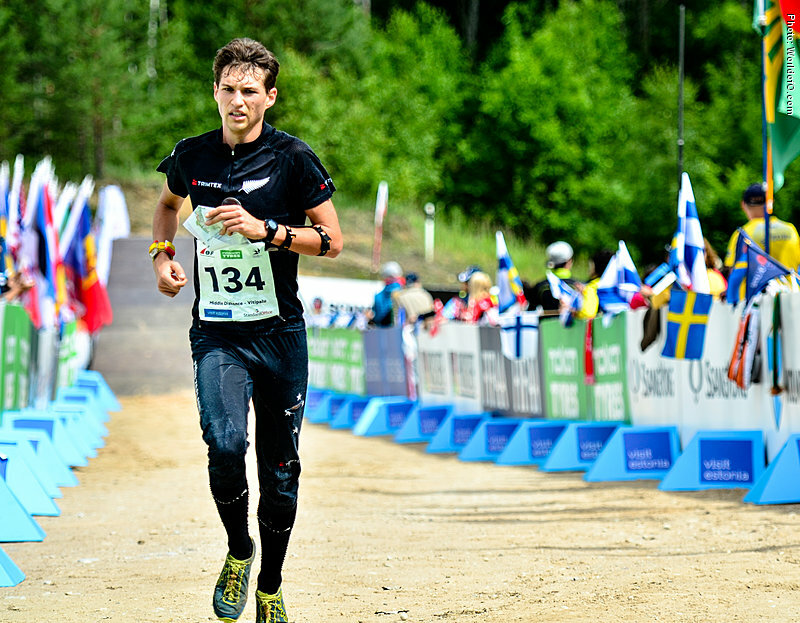 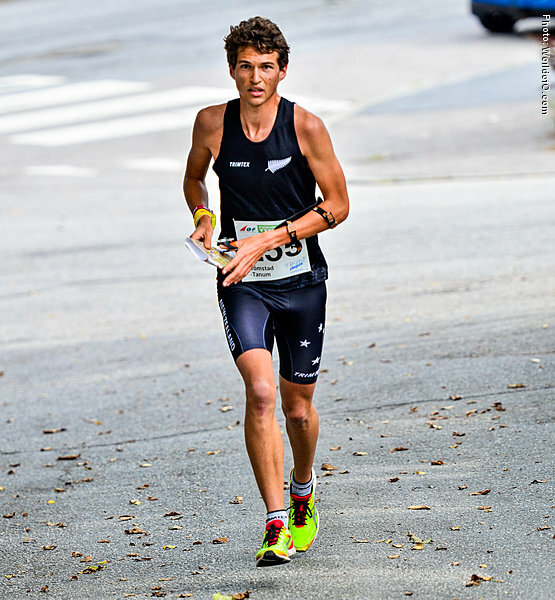 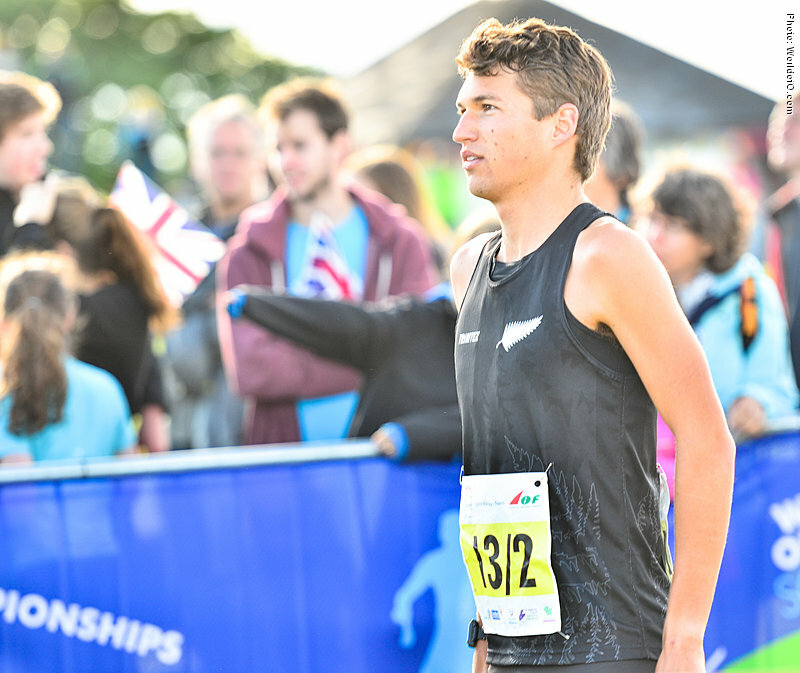 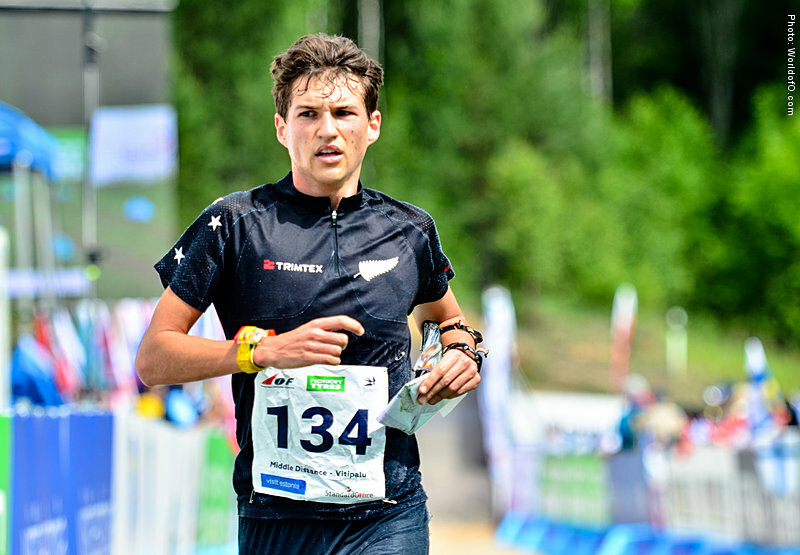 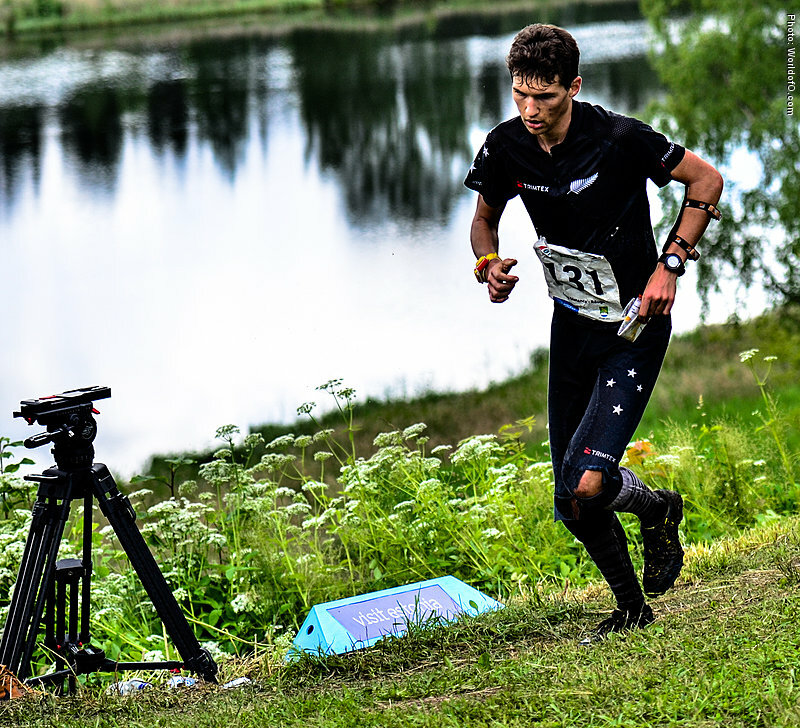 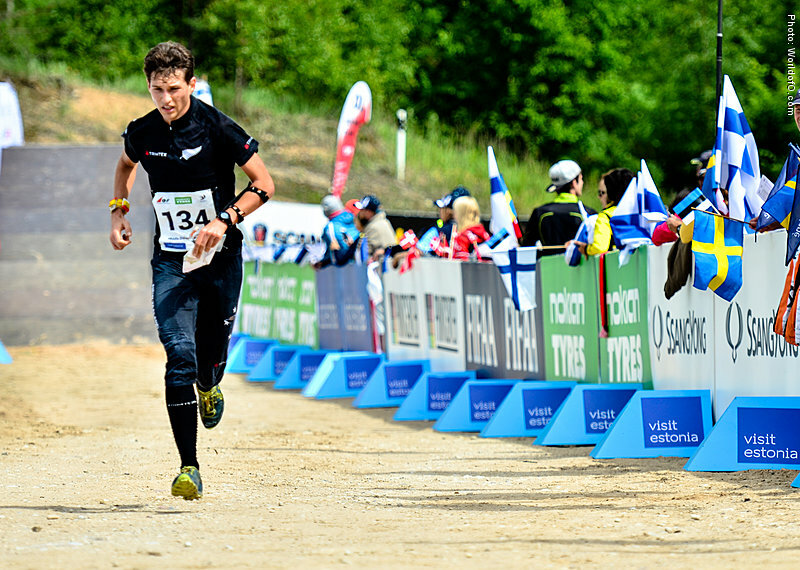 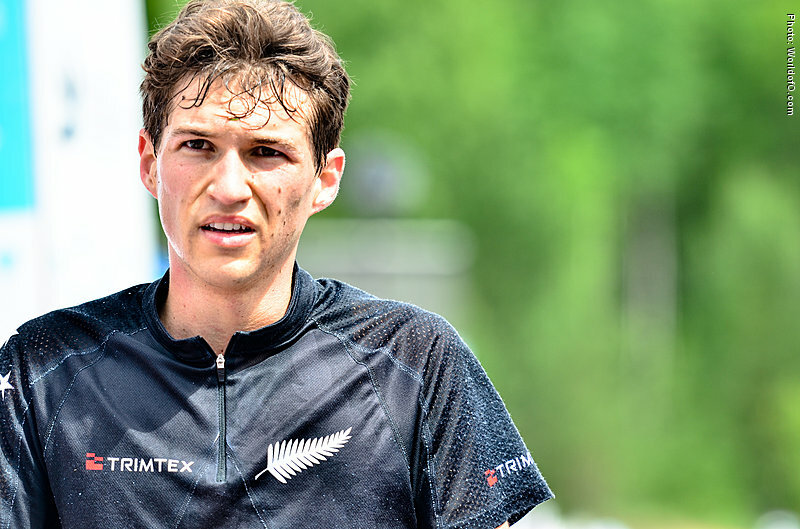 His proficiency in orienteering has taken him to Europe on a yearly basis for extensive periods of racing including multiple WOCs, and also as the JWOC coach. 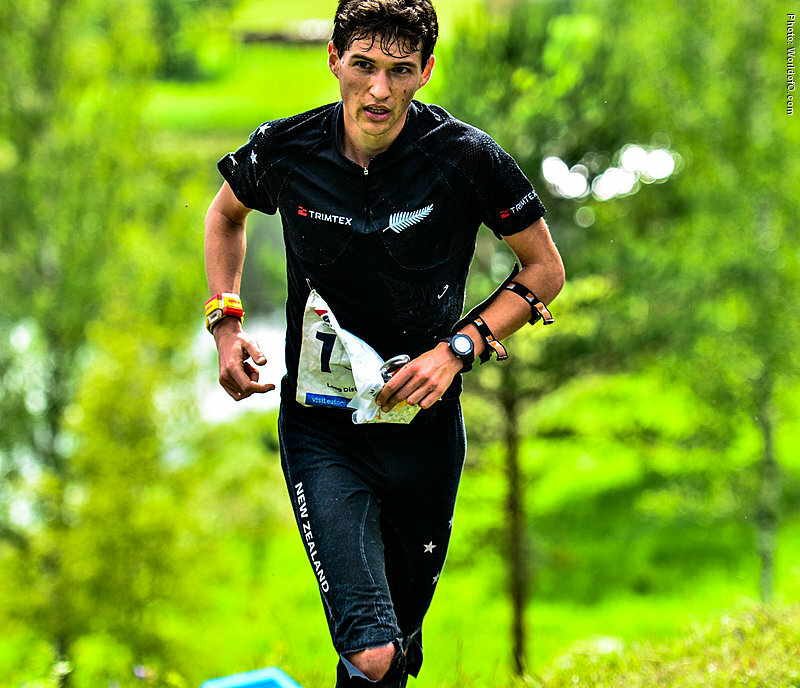 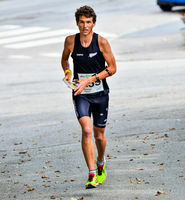 While in New Zealand he also trains to be one of New Zealand's top trail road runners. 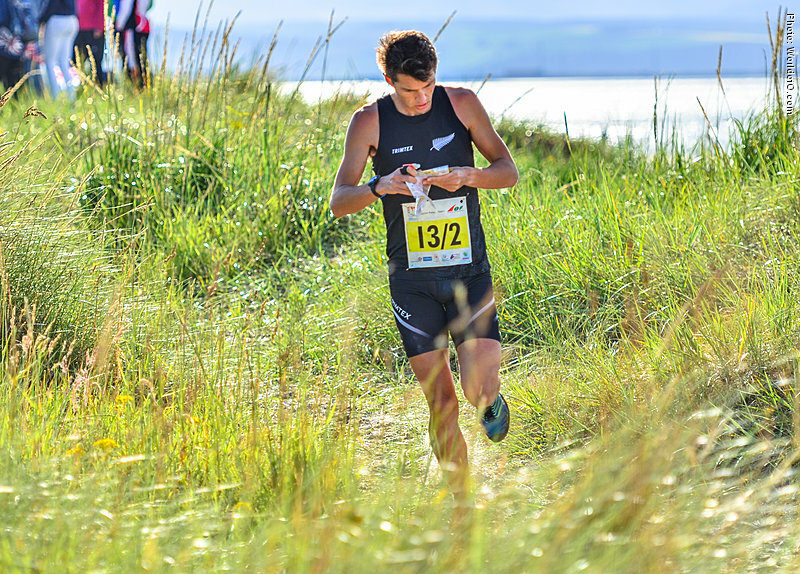 During the day Gene works as an engineer designing medical devices, and apart from training has numerous personal projects revolving around coaching and mentoring: inspiring others to tap into their potential. 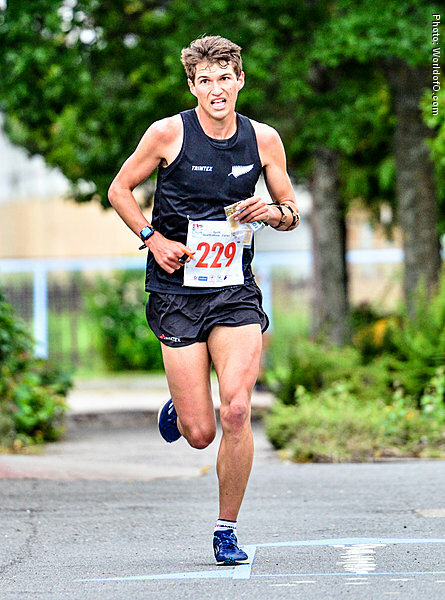 Gene Beveridge (29 times) .